Well thought out floor plan with beautiful finishes. The master suite, laundry/utility room and a large study are all on the first floor. The second floor offers a separate family/game room, two additional bedrooms, guest bath and even a laundry chute. Enjoy the outdoors on the open wood deck which extends from the covered back patio. Quiet cul de sac street and fantastic community amenities ~ 7 waterfront parks, community pool, golf, tennis. 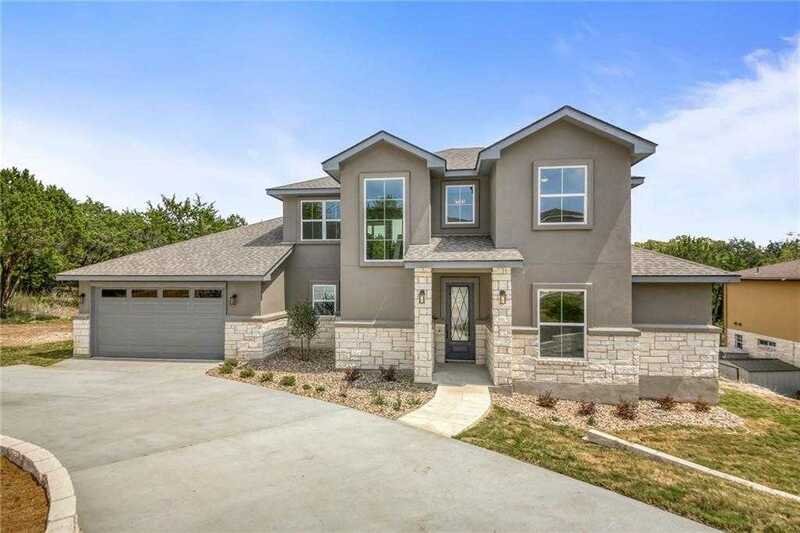 I would like to schedule a private showing for this property: MLS# 1525284 – $385,000 – 2903 Davis Cv, Lago Vista, TX 78645.